We're still tearing down all the applications from the Pixel system dump, and the included Google Phone 5.1 app is certainly worth talking about. Without further ado, let's dive in! 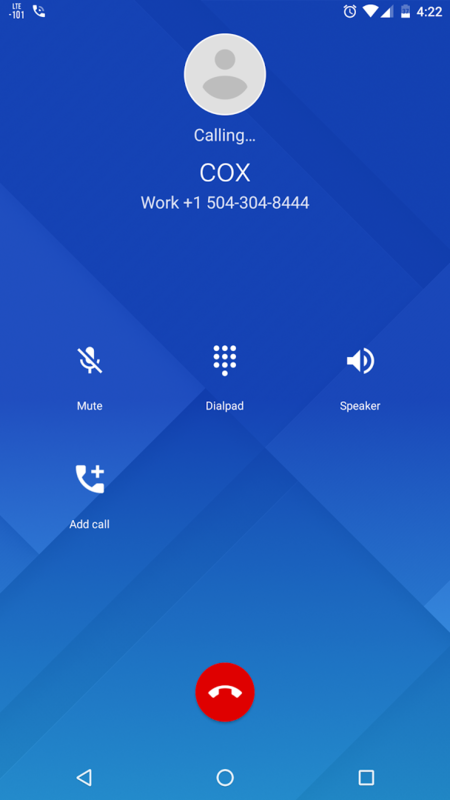 The first major change is the brand new Call UI, which is now a translucent blue shade over your wallpaper. The new interface looks a bit like the iOS dialer, with large buttons and a circular Caller ID icon at the top. This one is pretty self-explanatory. 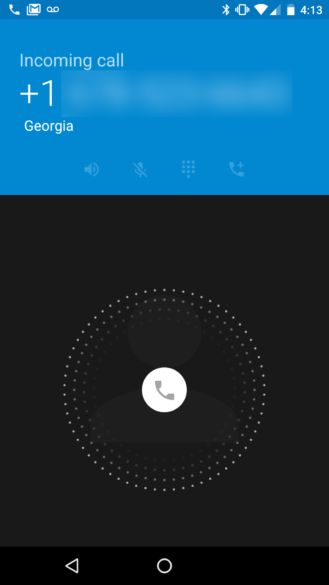 Currently, when you receive a call, you must swipe to the right to answer. This seems like a leftover from the old Android lock screen design, where instead of swiping up, you would hold down on the center icon and drag to the unlock button. 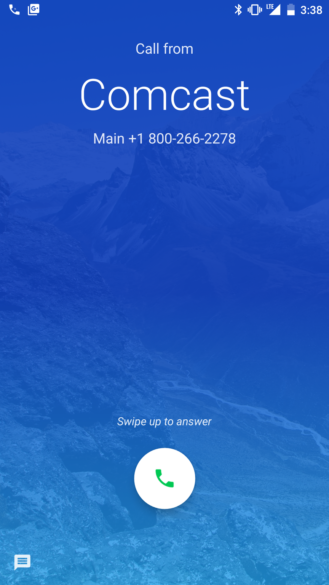 Perhaps to make Google Phone feel more at home, you now swipe up to answer calls. Launcher shortcuts are a new feature in Android 7.1, so it's no surprise that the phone application would have one. One launcher shortcut is visible by using Action Launcher, which implemented the feature recently. 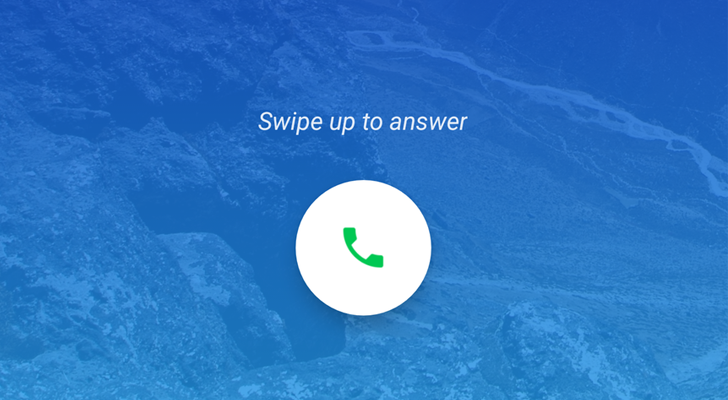 The shortcut allows you to create a new contact, and that's it. I wish they would add one to open your voicemail, but maybe Google is already working on that. This APK is extracted from the Pixel system dump, and as such, may have compatibility issues with other devices. 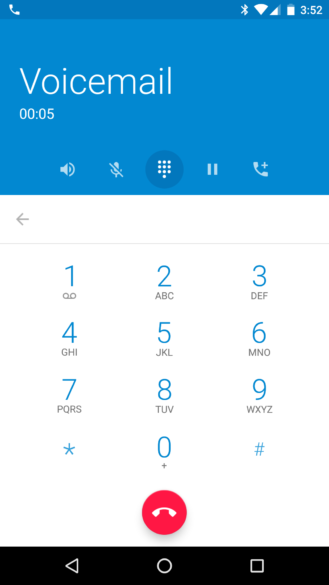 Many people are reporting it works on the Nexus 5X and 6P, and it does require Marshmallow or later. If you want to give it a shot, you can download it from APKMirror.